Highly creative publicist with expertise in cross-culture communications between the U.S. and her native country, Brazil. Based in Los Angeles, Tatiana helps talents and brands by developing strategic communications plans in the fields of entertainment, travel, fashion, food and luxury. A prolific writer, her stories has been published by Vogue, Elle, Bazaar, and Veja, the largest news magazine in Brazil. 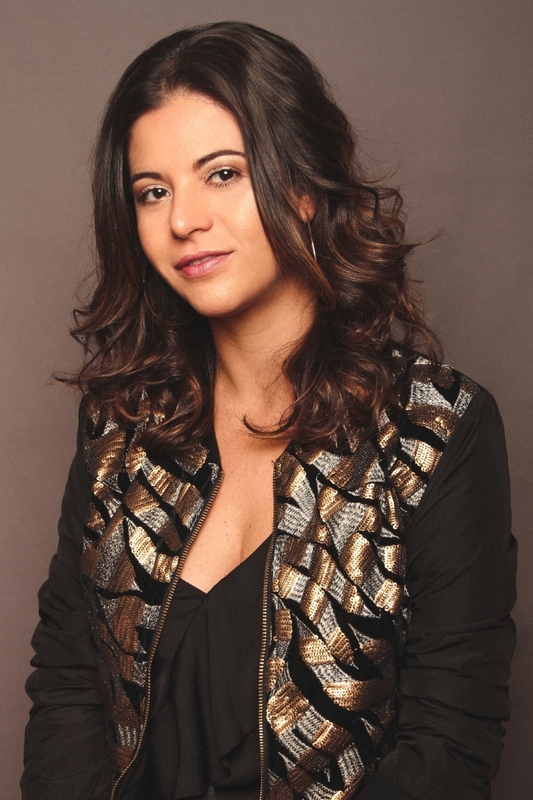 As an editor for InStyle in São Paulo, she wrote over 20 magazine cover-stories. With unparalleled connections and expertise to tailor and distribute stories, Tatiana has founded a-cesso ("access" in Portuguese), a strategic communications firm that works to engage in meaningful interactions with audiences both in Brazil and in the United States.